Wayo Architecture refers to a temple architectural style which had been used in temple architecture in Japan as contrasted with the architectural style (Daibutsu-yo (Buddhist architecture style), Zenshu-yo (Zen-sect-style architecture)) that was introduced from China in the Kamakura period. The name "Wayo" sometimes refers to Wayo Architecture. The temple architectural style was originally introduced from China, and it was developed in sophisticated manners to suit Japanese tastes in the Kokufu Bunka (Japan&apos;s original national culture) period of the Heian period. In large temples, some Buddhist halls were made large, whereas some Buddhist halls were built to create peaceful space with thin columns and with a low ceiling in a home style. After a new style was introduced from China in the Kamakura period, awareness of differences from the existing style was raised, generating the word "Wayo. " In the Medieval period, architectural styles according to the Buddhist sect were categorized such that Zenshu-yo (Zen-sect-style architecture) was used for Temples of the Zen sect and Wayo (some included Setchu-yo (mixed style between the Wayo style&apos;s basic plan and the features of the Zen sect style) adopting Great Buddha) was used for esoteric Buddhism temples. Entering the modern period, architectural styles were further blended, and elements of Zenshu-yo were partly adopted in some esoteric Buddhism temples. Hammer nageshi (a horizontal piece of timber) to reinforce the connected upper columns. Place a strut called kaerumata (a strut with legs stretched like those of a frog) between Kumimono (a framework combining a bushel and an ancon to support eaves). Many feature thin columns and a low ceiling. Floors are covered, and a veranda (a narrow wooden passageway along the edge of a house facing the garden) is constructed. Kamebara (a squarish bun-shaped mound covered with white plaster) is constructed under the floor. 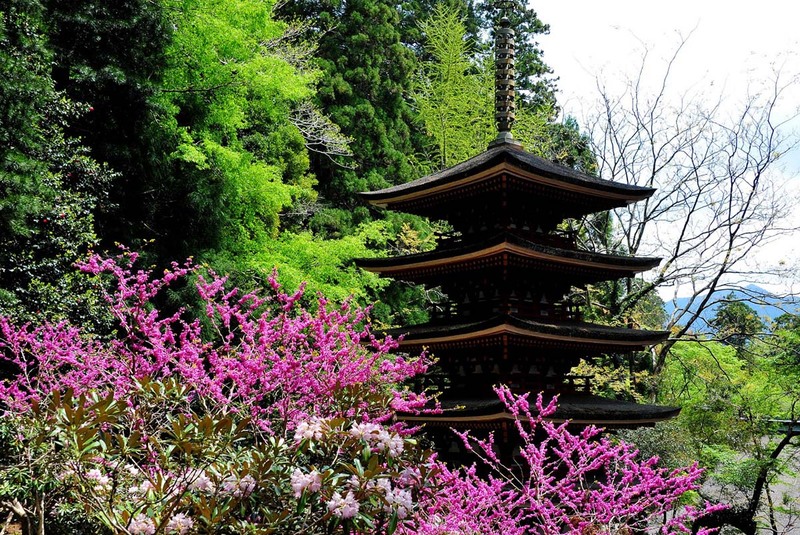 Zenshu-yo is one of the traditional temple architectural styles in Japan. It is different from the &apos;wa-yo&apos; (Japanese style) and &apos;daibutsu-yo&apos; (great Buddha style). The Chinese architectural style imported to Japan during the Tenpyo era of the Asuka period was Japanized throughout the Heian period, and calm spaces with slim columns and low ceilings came into favor. 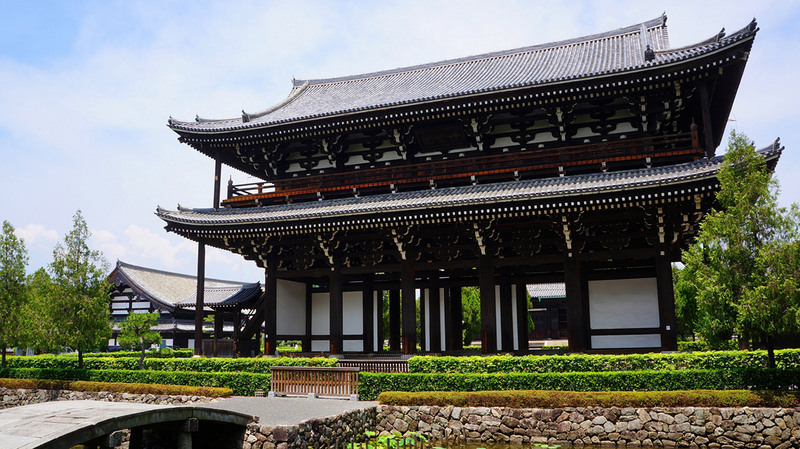 After the Heian period, these Japanized architectural styles became referred to as &apos;wa-yo&apos;. During the latter part of the Heian period, trade with China (Song) flourished due to policies such as TAIRA no Kiyomori&apos;s opening of Kobe Port to foreign countries, and Japan was once again exposed to China&apos;s architectural style. 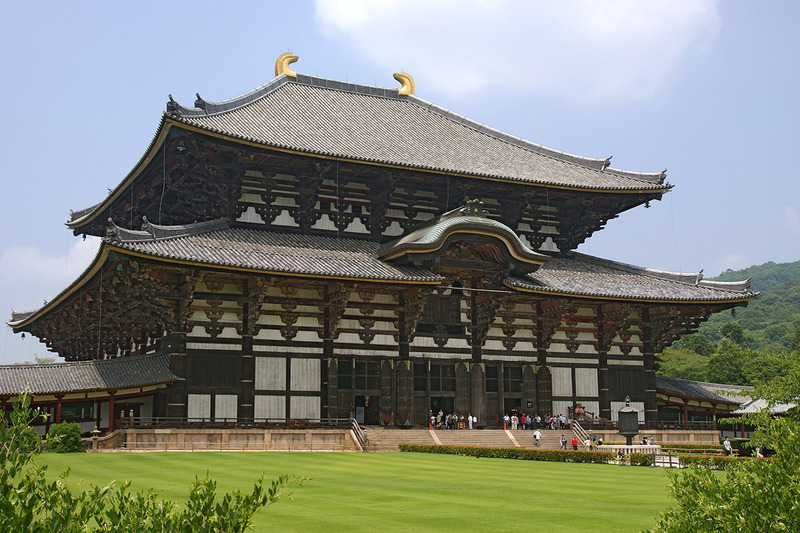 The first to enter was the style known as &apos;daibutsu-yo&apos;, which was used during the restoration of Todai-ji Temple. Following this, the Chinese temple architectural style made its way to Japan due to the great movement of Zen monks between China and Japan. This style is often used in the Buddha statue halls of Zen Sect temples, and is known as &apos;zenshu-yo&apos; (Zen Sect style). Has some elements in common with the daibutsu-yo style. Architecturally it utilizes horizontal wooden beams known as penetrating tie beams which are combined with pillars to reinforce the structure. Wall plates or top plates are placed along the top of horizontal head-penetrating tie beams that are connected to the tops of pillars. Pillars are narrower at the top (this is called &apos;chimaki&apos;). Footing stones (shaped like a large abacus bead with a concave upper part and a convex lower part) are placed under pillars. The wooden nosings (kibana) at the ends of penetrating tie beams are decorated with moldings known as &apos;kurigata&apos;. At the top are katomado windows featuring complex curved line patterns. The zenshu-yo style does not incorporate tatami mats but has tiled floor areas known as &apos;doma&apos;. There are no ceilings, allowing the structure of the roof to be seen. 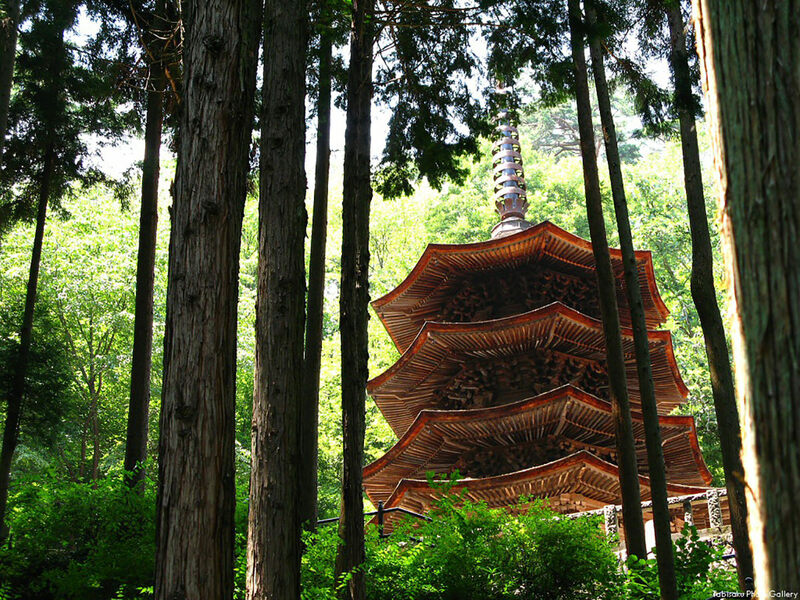 Daubutsu-yo is one of the traditional temple architectural styles in Japan. It is different from the &apos;wa-yo&apos; (Japanese style) and &apos;zenshu-yo&apos; (Zen Sect style). The Chinese architectural style brought to Japan between the 6th and 8th century during the Asuka and Nara periods by Japanese envoys to Sui and Tang Dynasty China became Japanized during the Heian period, and calm spaces with slim columns and low ceilings came into favor. This developed into a uniquely Japanese style following the Heian period to become what is known as the &apos;Wa-yo&apos; architectural style. During the latter part of the Heian period, trade with China (Song) flourished due to policies such as TAIRA no Kiyomori&apos;s opening of Kobe Port to foreign countries, and Japan was once again exposed to China&apos;s architectural style. The first to enter was the style used during the restoration of Todai-ji Temple, which was known as &apos;tenjiku-yo&apos;, but the alternative term &apos;daibutsu-yo&apos; was proposed by Hakutaro OTA in the postwar period. The Tenpyo era statue of Rushana at Todai-ji Temple was destroyed by fire during the Genpei War at the end of the Heian period. Shunjobo Chogen overcame numerous difficulties to cast a Great Buddha statue, for which the consecration ceremony was held in 1185. The Great Buddha statue hall was rebuilt in 1195. The architectural style in which Chogen restored buildings including the Great Buddha hall was highly unique and is said to have been similar to the contemporary style of China&apos;s (Song) Fujian Province. 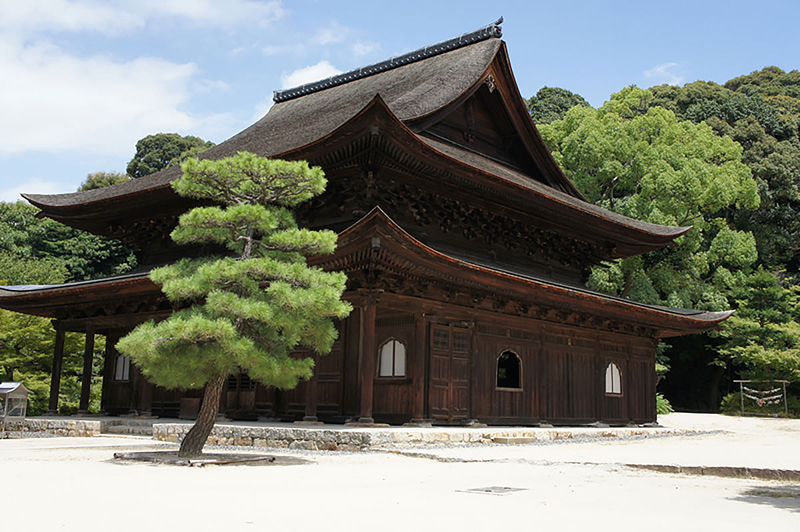 The architectural style is practical in structure and bold in design, which was ideally suited for housing the Great Buddha statue, but there were aspects that conflicted with the Japanese fondness of gentle spaces, and the daibutsu-yo style went into decline following Chogen&apos;s death. The craftsmen involved in the restoration of the Great Buddha hall spread throughout the country and a form of daibutsu-yo-influenced wa-yo, known as &apos;setchu-yo&apos;, was born. Following this, the Chinese temple architectural style made its way to Japan due to the great movement of Zen monks between China and Japan. This style, often used in Buddha statue halls of Zen Sect temples, had been called &apos;kara-yo&apos; since the Edo period, but the term &apos;zenshu-yo&apos; was proposed following the end of the Second World War. Has some elements in common with zenshu-yo (kara-yo). Architecturally it utilizes horizontal wooden beams known as penetrating tie beams which are combined with pillars to reinforce the structureThe ends of penetrating tie beams are decorated with moldings known as &apos;kurigata&apos;. Use of a unique bracket complex known as &apos;sashihijiki&apos; (bracket arms inserted into the shaft of a pillar). Both wa-yo and zenshu-yo incorporate complexes placed on top of pillars but achieve this using bracket complexes inserted partway up the pillar. Senso-ji Temple is an ancient Buddhist temple located in Asakusa, Tokyo. It is Tokyo's oldest temple, and one of its most significant. 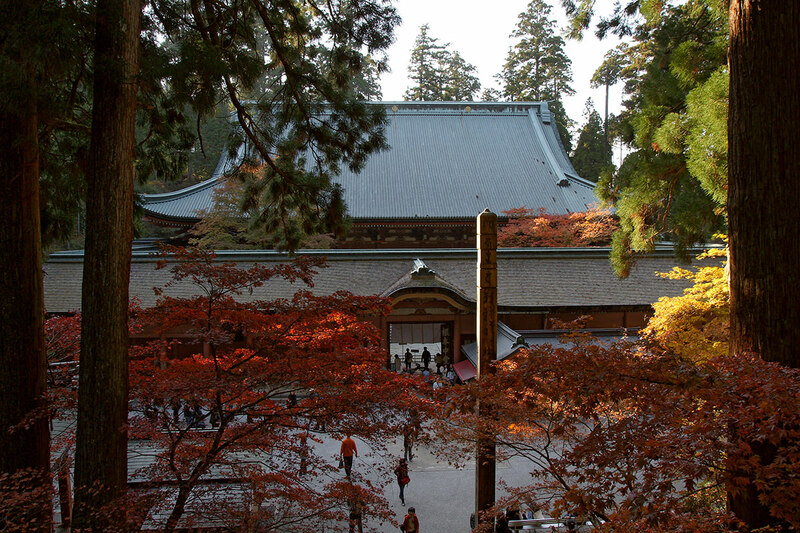 Mount Koya is the center of an important Buddhist sect for more than 1200 years, one of Japan's most significant religious site. 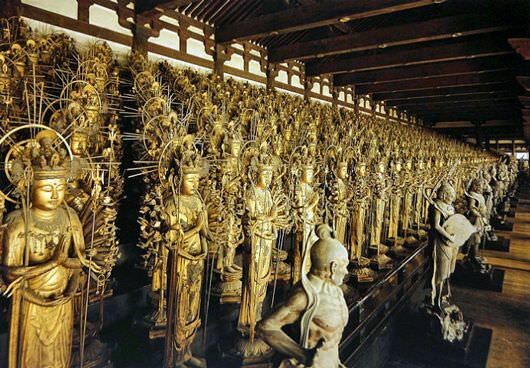 Sanjusangendo is the popular name for Rengeo-in temple founded in 1164, which is famous for its 1001 statues of Kannon, the goddess of mercy. Kiyomizu-dera Temple is a historic temple that was established in 778, even before Kyoto became the former capital of Japan. 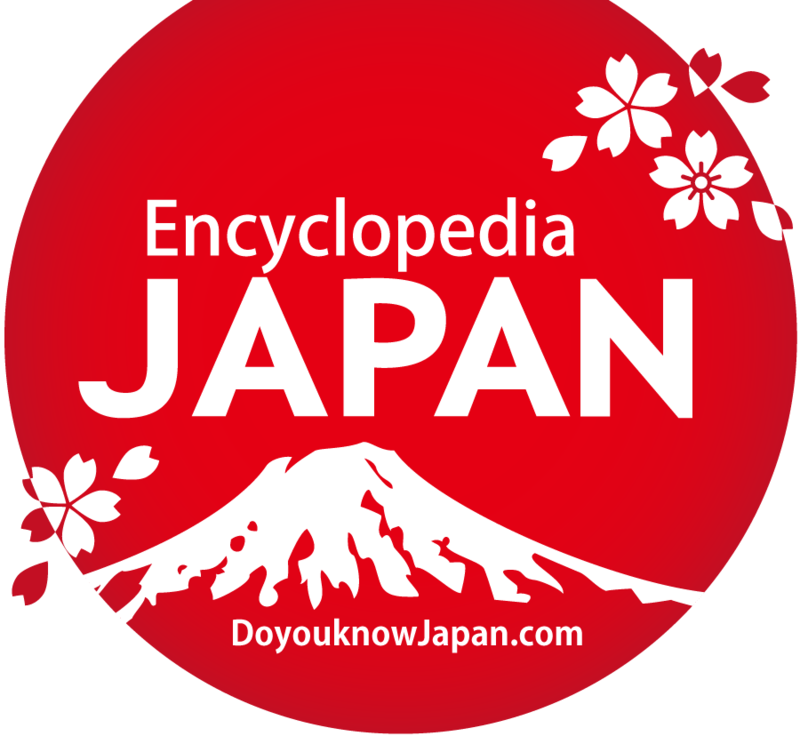 It is registered as the World Heritage. Its Great Buddha Hall is the largest wooden building, and it has the world's largest bronze statue of the Buddha. 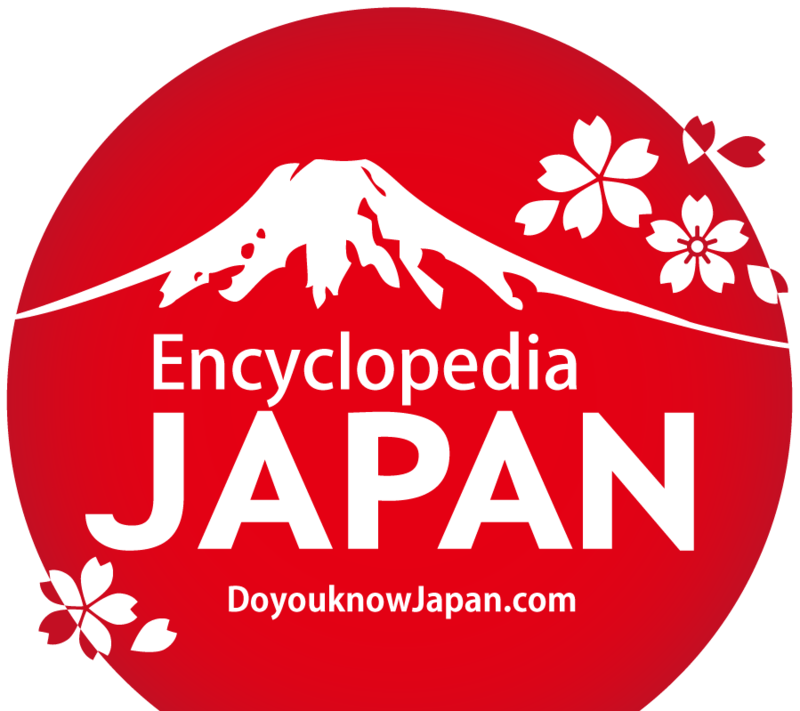 It is registered as the World Heritage.